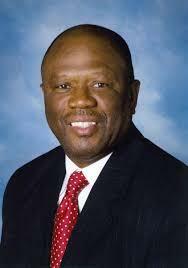 Peterson received nearly 57-percent of the vote to fend off Roderick Casey, Isaac L. London II and William Riney. Peterson will run-off against Republican Colton A. Campbell in November. Campbell defeated Ora Wright in Tuesday’s primary. See the full results from WEMU for the 2018 Michigan Primary Elections here.